Smartwatches have taken the world by storm, but many people still wonder if they really need to buy a smartwatch. 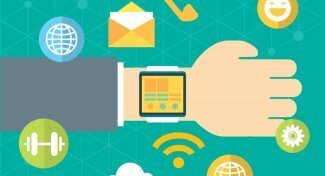 Smartwatches aren’t just some tech gadget trend, they are highly useful devices that anyone can take advantage of on a daily basis. 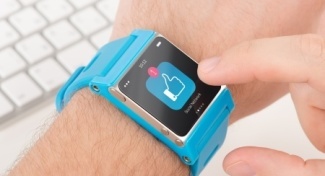 Let’s take a look at several reasons to buy a smartwatch. That way you can understand all the benefits that come with these amazing tech gadgets. Remember, a watch is as much a piece of jewelry or a wardrobe accessory as it is a useful in your daily life. Smartwatches may not be jewel encrusted, but they still look great. They are sleek and stylish and can be the perfect high tech accessory you need in today’s modern life in which we live. When you buy a regular watch, you are stuck with whatever watch face it comes with. This means you may need more than one to properly accessorize your outfits. Who wants that? With a smartwatch, you can use multiple watch faces and switch them up whenever you want to. Need something more elegant, your watch can do that. Looking for something a little more fun? No problem. No matter which watch you buy, chances are you will find multiple faces that will serve your needs on any occasion. 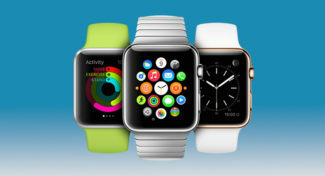 Heck, for some watches, you can even download different faces so you can truly get the best variety. You want a watch that can tell time. 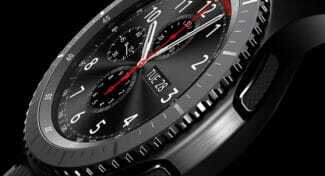 After all, it’s the most basic function of any watch, smart or not. A smartwatch can easily sync its time to your smartphone or even to satellites to provide you the most accurate time possible. 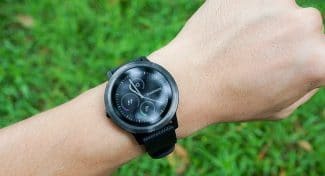 By using a smartwatch, you will never be late again and you won’t have to spend a lot of time resetting the time on it like you do some watches. The smartphone syncing capabilities built into smartwatches is what truly makes them worthwhile. Today we need accessories to make things more hands free, especially when we drive. 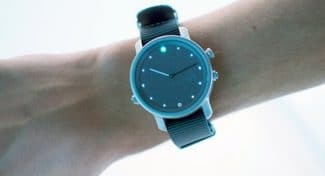 A smartwatch will display text messages and emails and even help you respond to them with ease without you ever having to take your smartphone out of your pocket. 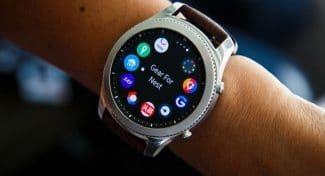 If you are looking for a way to be more hands free these days, then a smartwatch is one of the best ways to do it. 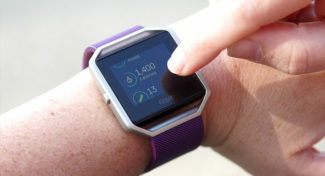 Every smartwatch out there today has several different ways to help you with your health. 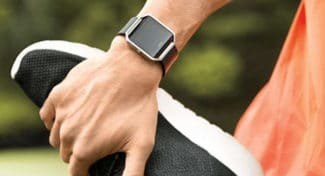 From heart rate monitors to step counters to tracking apps, your smartwatch is your one stop technology shop for better health. 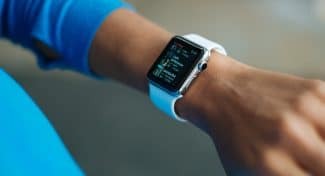 If you like to work out or if your resolution this year was to get in better shape, there isn’t a device out there that’s better at keeping track of your activity than a smartwatch. 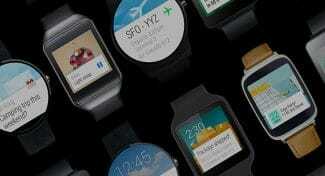 As you can see, there are many great reasons to use a smartwatch. 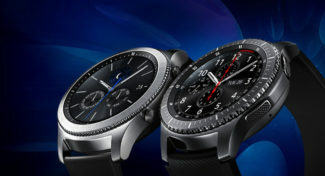 They look great, and provide so many more benefits to you compared to a regular watch. One wonders why anyone would bother with a traditional watch these days when a smartwatch can do so much more. What’s your favorite part of owning a smartwatch? Let me know what you use the most with your smartwatch in the comments below.